70 years ago, a woman named Edna was nearing the end of an 18-hour labour, presumably desperate for the ordeal to end. She probably wasn’t expecting the Doctors and Nurses assisting with the delivery to beg for her to hold on just a few more minutes, to wait until the clock struck midnight signalling the beginning of the 5th of July. Mother and baby both obliged, and at one minute the first NHS baby was born – a girl named Aneira in tribute to Aneurin Bevan, the architect of the NHS. In the 70 years that have followed many millions more children have been born to the NHS under the same principles of that first child – at no cost to the individual at the point of access. The NHS was created with three core principles: that it meet the needs of everyone, that it be free at the point of delivery and that it was based on clinical need, not the ability to pay. These three principles have never changed – though their interpretation might have been developed or redefined through the last 70 years to meet the modern demand for services. When Aneurin Bevan was designing the NHS, it would have been impossible for him to ever guess how wide it’s growth would be, how technology would develop so drastically, or how much of a backbone it would become to the people of Britain. Even within it’s first ten years of existence we see the discovery of DNA, the discovery of a link between smoking and cancer, the beginning of paediatric care as a truly separate field of medicine, the introduction of vaccinations such as Diphtheria, Polio and Tetanus which prevented tens of thousands of deaths every year, and the introduction of the Mental Health Act. Not every decision made by the NHS has been praised – in 1961, when the contraceptive pill was first launched (though only offered to married women at that time), many rallied against what they saw as immoral changes. 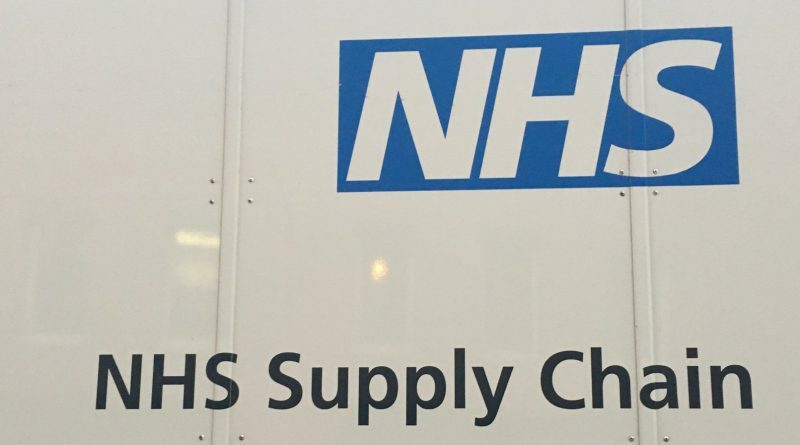 Even today the NHS does not always avoid controversy, often surrounding how they choose to allocate funding to different causes and diseases at various times. The very principle of the NHS as being funded by the people, indirectly, through taxation, has always meant it is answerable to the people, and that they have felt an innate right to decide it’s trajectory. As the last 70 years have progressed we have also seen a change in the society the NHS is serving. Not only has the population rapidly increased, but attitudes have changed, and the manner in which we consider our own health and the health of those we care about has greatly changed. In 1948, when the NHS was founded, men were expected to live on average until the age of 66, and women until they were 71. Today those figures are 77.2 and 81.5 respectively, a massive increase, and in large part due to the efforts of the NHS in helping people to live longer. By 2030 these figures are expected to be even higher, with men living until 85.7 and women until 87.6. Not only are we living longer but we are also now living with conditions and lifestyle choices that would never have been possible 70 years ago. Whilst this is partially due to technology – life support machinery, medication availability, and the ability to access global health knowledge, all being instrumental in improving our chances – it is also partially due to attitudes and expectations. Whether rightly or wrongly in years gone by some people with severe conditions would just not be expected to survive, whereas now there is a move towards exhausting all possible medical avenues before this happens, even when there would be a fairly low quality of life. A benefit of this growing demand has been the introduction of specialisation. As mentioned, when the NHS was constructed children were often treated as “little adults”, placed on adult wards and offered the same treatments as those decades older than them. Doctors usually fell under broad categories, such as surgeons, hospital doctors or general practitioners, only with a special interest or knowledge in a certain area rather than a defined role. Whilst there is still an important place for generalists in modern medicine, this specialisation has allowed for greater advancement and superior care. Whilst it is easy to look back on the last 70 years of NHS care, it is much harder to look forwards and predict even what might happen in the next 10. It is clear that the demand will continue growing and that our resources will be placed under even greater strain. The NHS and politicians who make decisions affecting it will have to consider the NHS as part of the wider picture – in relation to social care, housing, our own responsibility to look after ourselves – in order to make it as efficient and effective as possible. We must also all examine our own expectations and demands we place on the service, we must take responsibility for our own health, and most of all we must remember to thank those who help us every day for what they do for us. 77% of the population believe that ‘the NHS is crucial to British society and we must do everything we can to maintain it’, so we must take personal steps to ensure this. ← Applying to graduate medicine; the useful list of inside tips you really want to know!